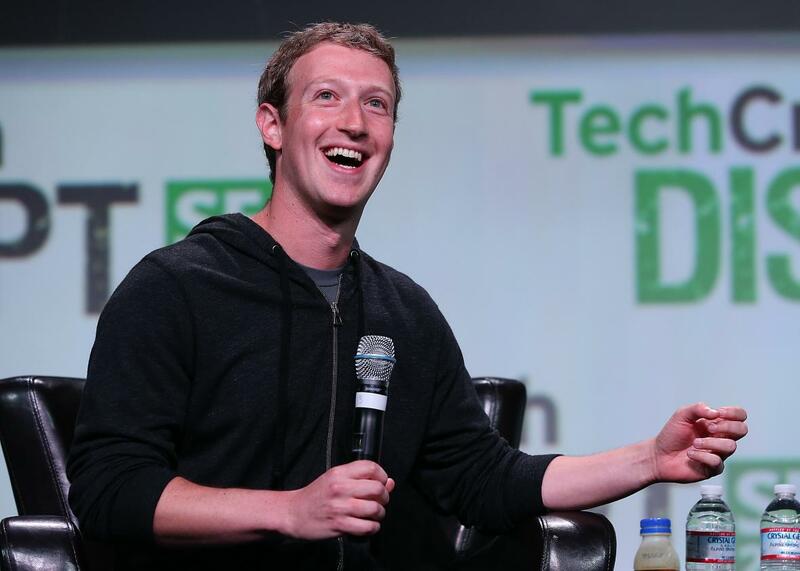 CEO Mark Zuckerberg is really excited about it. Mark Zuckerberg said last month that Facebook was building something along the lines of a dislike button, but he wasn’t clear on what that meant. Now, we can all stop speculating: Facebook is testing a new set of emoji-based “reactions” to add some nuance to the social network. In addition to “liking” something with a thumbs up, you can now express sentiments of love, laughter, happiness, surprise, sadness, and anger—a bit like how you can react to messages on the chat platform Slack. The buttons line up with Zuckerberg’s assertion that “what [users] really want is an ability to express empathy.” The emoji rollout is the closest thing we’ll get to the fervently requested dislike button, which was probably never going to happen. If I had to guess, I’d say the most likely possibility is this: Facebook will give you the option, when you post something, to enable your friends and followers to respond with a button other than “like,” such as “sympathize,” or “agree,” or, I don’t know, “hug”—but only for that specific post. It’s possible the word “dislike” will be among those options, although I still think that’s unlikely. So far, Facebook is only testing the feature in Spain and Ireland, so it can work out the buttons’ usability before their full release. The new reactions will be available on both mobile and desktop. Not only will the new button additions quench Facebook’s thirst for subtlety, but it will also help the data-hungry company “fine-tune its news-feed algorithms,” as Oremus wrote. Whether that’s good or bad, it’s sure to make news feeds that much more individualized.